The best surprises are the ones that affect you, positively. This surprise comes in a book format, Miss Rumphius, a children’s book gifted to Amber’s daughter. Who said children’s books aren’t for adults too? Surprises are everywhere in life. They come to us unexpected, of course, in a myriad of packages. Some pleasant, others not so much. The best surprises are the ones that affect you, positively. They chart a new direction or clarify something that’s always been there but has not found its shape yet. And with that seed planted, that one moment in your life grows to something bigger. We’ve all had these moments, some forgotten, some forever at the tip of our tongues waiting to be shared with all who will listen. 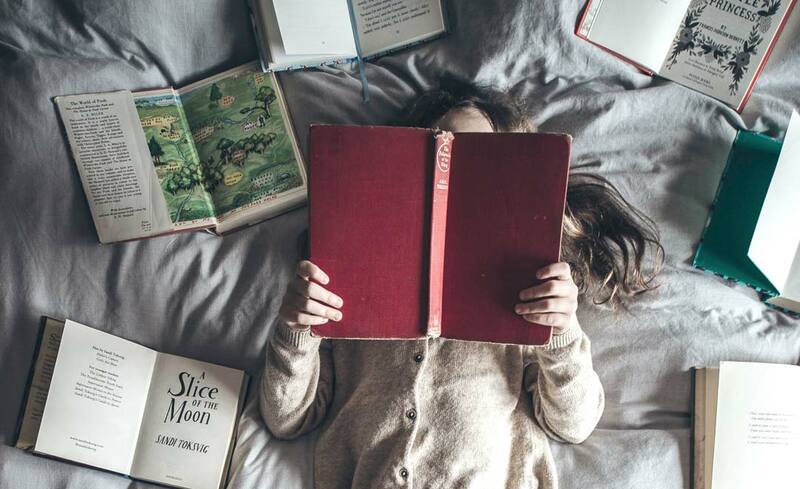 Would you believe that I’ve had one of these moments, after reading a children’s book? 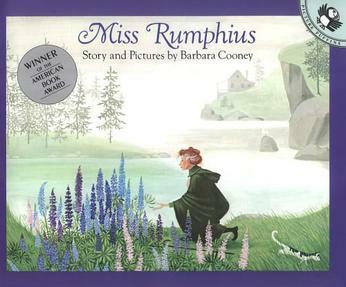 My daughter received a book in the mail at Christmas time, Miss Rumphius, by Barbara Cooney. At first look, it seemed innocent enough, with a beautifully illustrated cover and more of the same inside. I know that this book is was childhood favourite of a very special person in our life. She has one of the kindest hearts I know, smiles a lot and sees the best in everyone, so I was curious to know what book she had pulled from her past to share with her goddaughter. 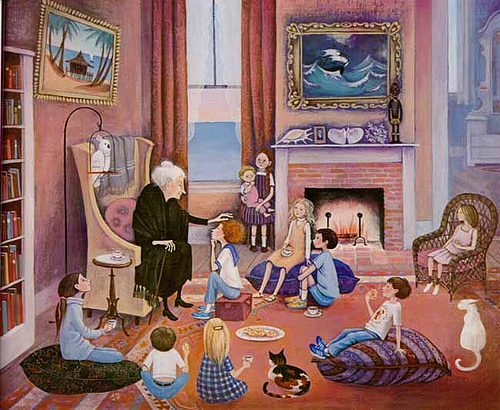 That very night we settled in to read Miss Rumphius and met the title character, a young girl called Alice, who helps her grandfather paint skies into his art work. Alice tells her Grandfather that when she grows up she’d like to travel the world and when she’s done doing that, she’d like to live by the sea. Her Grandfather wisely tells his granddaughter, “but there is a third thing you must do. You must do something to make the world more beautiful.” Alice grows and becomes Miss Rumphius. She travels the world and after many adventures she lives by sea, it is then that she is ready to tackle her third task. Tears well up in my eyes even as I write this. It is not a sad story, I swear, it is happy, inspirational in the simplicity that creates beauty and has become something I’d like to resonate with my children. To live their lives with a goal of making the world more beautiful. I now have a way to share with them, in a way they’ll understand, what I hope they will achieve. While I’m excited about this, I realize that the story of Miss Rumphius has touched me as well, and I find myself seriously considering what I’ll do to make the world more beautiful. It’s hard to say who I am, because I’ve been so many people. Growing up, I was the quiet girl next door. In university, I was the girl who was figuring out who she really was, Toronto in my mid twenties – I was free. In Ireland I thought I had it figured out – plus I was in love, and now here in Yellowknife , still in love, I’m searching for the part of me I lost. Lately I’ve been finding that part of me when I knit or when I’ve completed some sort of ‘craft-y’ project, but mostly I find it, when I write.